In 1997 I picked up a copy of Elm St. magazine, the now defunct publication (2004) was fabulous. 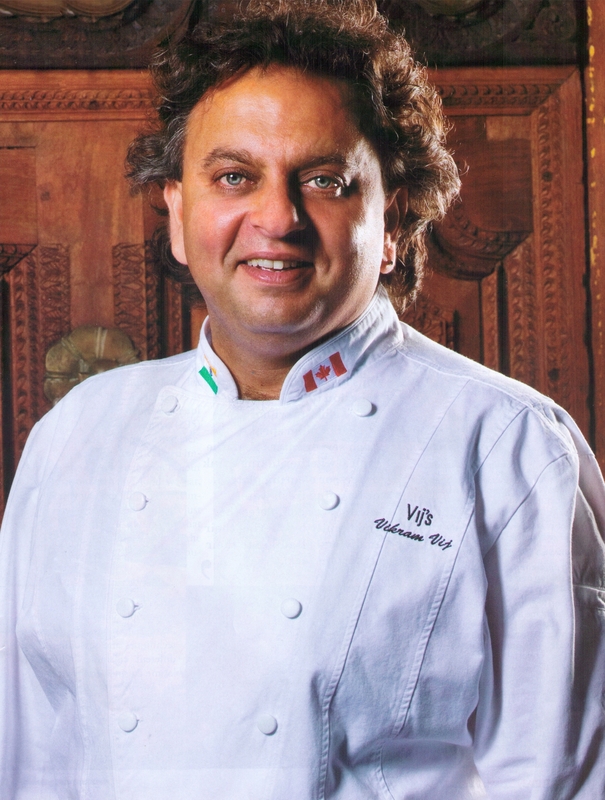 There was an article about a Chef in Vancouver named Vikram Vij. I have been hooked ever since. I still make the tumeric potato recipe from that issue. I have been cooking Indian food for well over 20 years. His influence has only made the dishes I create more exciting. Fast forward to this past fall, when I found out he was going to be part of Celebrity Chefs of Canada event, March 25th at the NAC. I was thrilled, and I actually asked if it was at all possible that I be given a chance to interview him. When I found out I was the food blogger paired with Chef Vij and Chef Santaguida, well needless to say, there was a lot of excitement in our house. Last week during a long wait at Pearson International on my way to Los Angeles I got a chance to interview Chef Vij by phone. He immediately put me at ease, and was a pleasure to speak with. It was almost like I had imagined it would be all along do you know what I mean? Of course there were a thousand questions I didn’t ask, because our focus was the event. 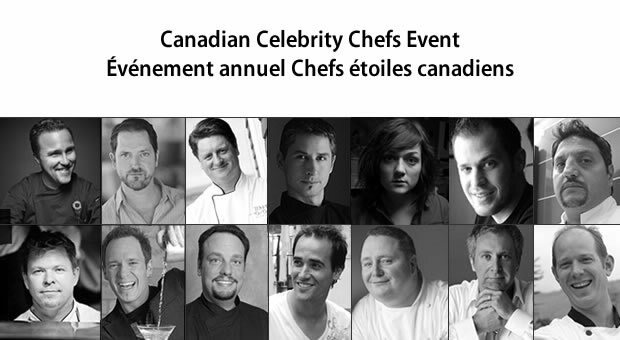 Are you excited to be part of Celebrity Chefs of Canada? Very excited. What a great line-up. 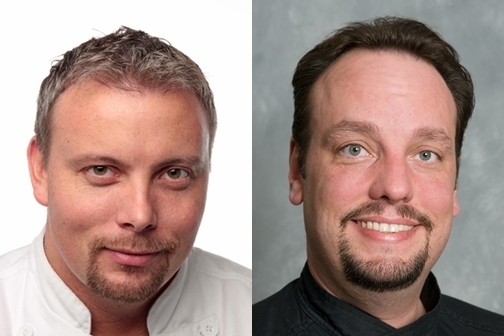 I think Chef Michael Blackie is really showcasing Canada’s culinary scene. I am really interested in seeing the food profile, what other teams are putting together for this event. From my Grandfather who just wanted me to create the best Indian food possible. I like to bring awareness to our culture and its cuisine, and making Indian food more accessible. My passion and love of food is what motivates me. How are you preparing or how will you prepare for this event? I will arrive in Ottawa a few days before, and would like to get to see the city, go out and wander about and get a feel for the place. I also want to prep for the event. It is important that I am fully involved in what I am going make. I need to physically chop the onions, prepare the food that will be part of our recipe. 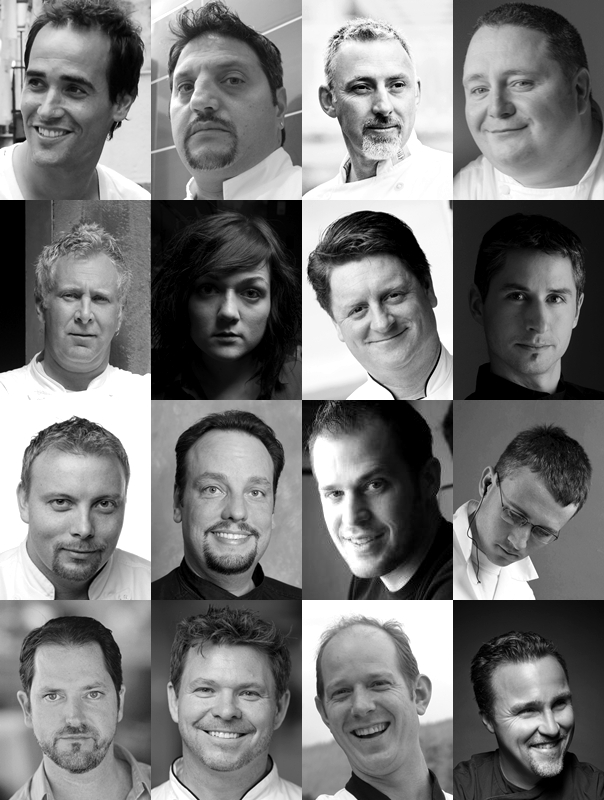 Have you worked with any of the other Chefs participating in the event? I worked with Susur about 15 years ago at a fundraiser. I met Lynn once at Mildred Pierce. I look forward to working with Chef Santaguida. Do you regularly cook Indian food at home? Rarely do we cook Indian food at home. My background is French food, so our meals at home are predominantly French. How do you involve the family in making dinner together, in particular your daughters? I ask them to chop garlic, simple tasks like that. Even conversation while I am prepping dinner about their day, whats going on at school, what their friends are doing. During these times they are watching me prep, learning, slowly getting them involved. What does Sunday dinner look like at your house? We really do a more formal setting for Sunday. Plates, cutlery, candles and music, oh and red wine always red wine. What is your guilty pleasure food or meal? I can’t think of one in particular, but for an example, last night we had pork ribs for dinner and I made a red wine glaze with whipping cream for the ribs and a potato rosti. We also talked about his partnership with his wife Meeru Dhalwala on their book, “Vij’s at Home” how easy that book is to use, and some of my favourite recipes from it. Please stay tuned to The Lemon Kitchen this week for a chance to win a copy of this awesome cookbook. Our conversation ended with Chef suggesting some restaurants for me to visit in Santa Monica and him revealing that he is now in talks with a major new potential partner about carrying Vij’s line of products. How lucky for us. Check out Vikram and Meeru’s home kitchen on The Kitchen. Get your tickets for this great event here. A shout out for a great event, Bon Appetit Ottawa, Ottawa’s premiere gourmet event happening Tuesday, May 4th 5:30pm-9pm at the Aberdeen Pavillion in Lansdowne Park. This food/wine show features over 90 restaurants and caterers and many wineries and breweries. Over 2000 people are expected to attend. Bon Appetit Ottawa provides a recipe for both hunger and poverty relief in the National Capital Region. Driven by the hospitality industry to support the operational needs of local charities BAO has a particular focus on children and the elderly. This year, one of my favourite places Youville Centre is a beneficiary, to view the other lucky recipients please click here. Tickets are $75 (including a $45 tax receipt) which includes all of the food and beverages for the evening.